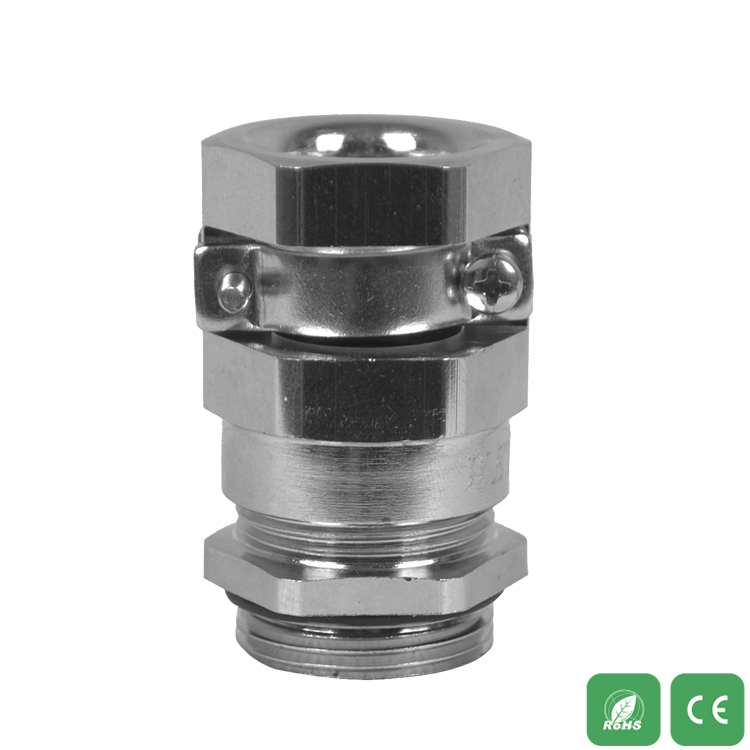 Features: Special clamping claw clamped with the clamping ring, with tight head, clamping cable range, strong anti-pull, water, dust, salt, acid, alcohol, oil, grease And general solvents. 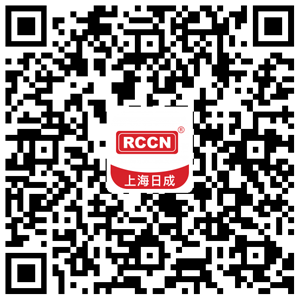 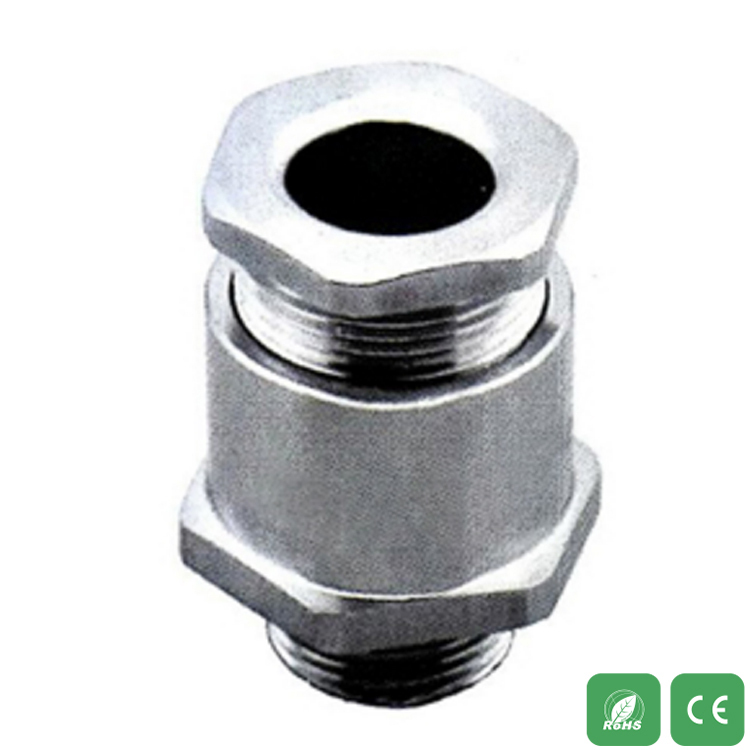 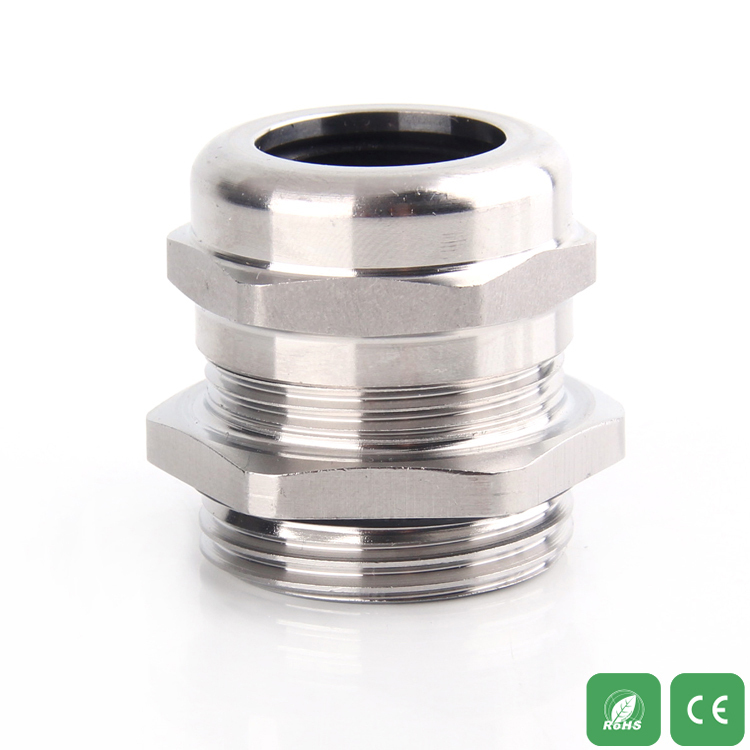 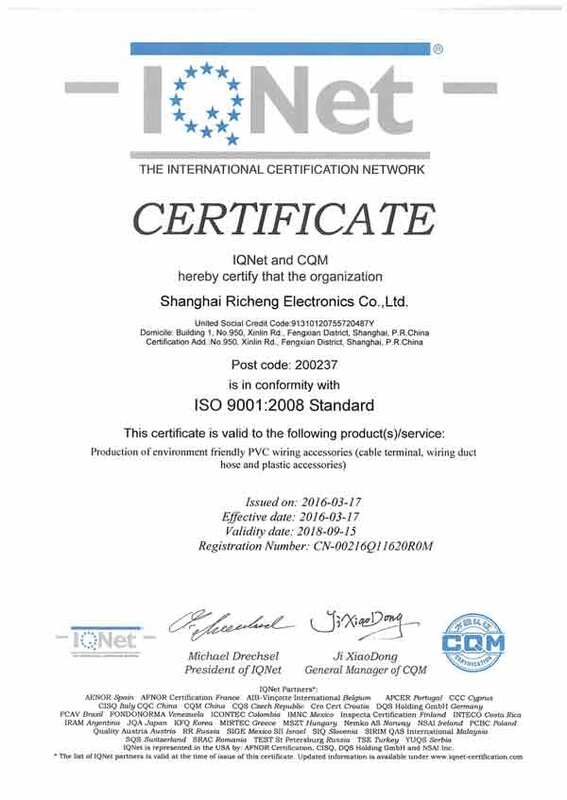 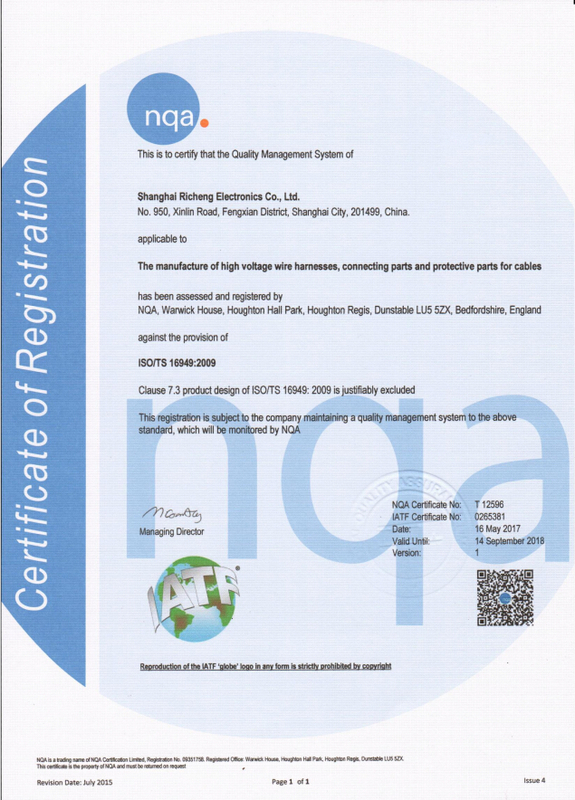 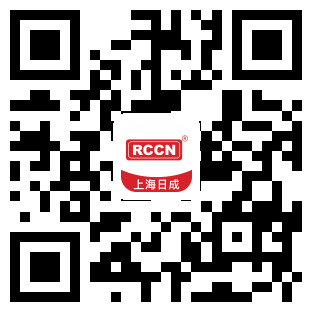 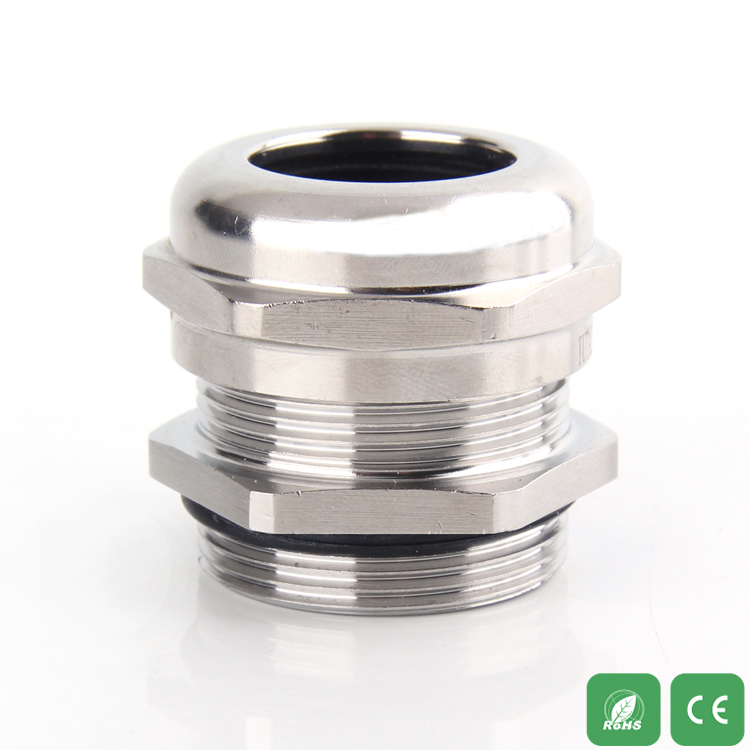 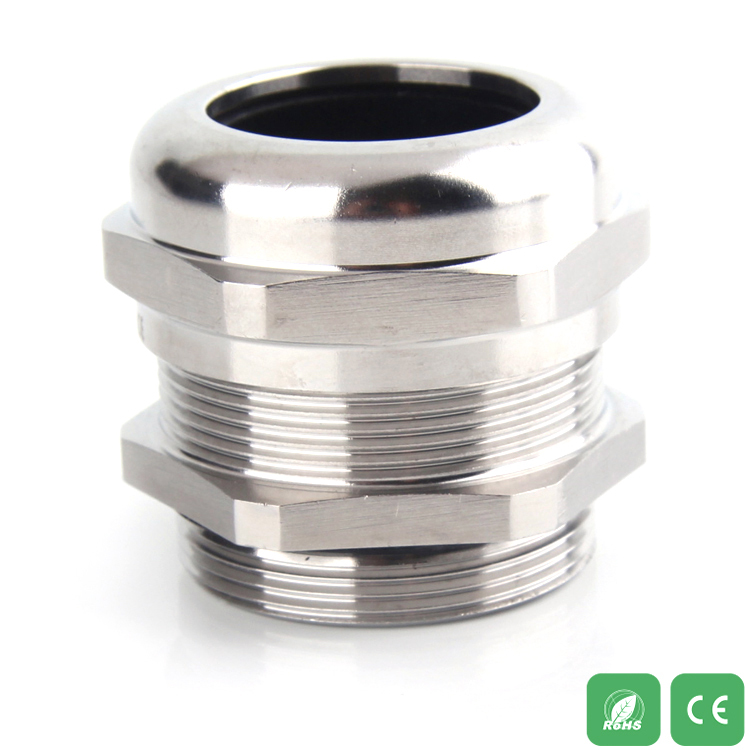 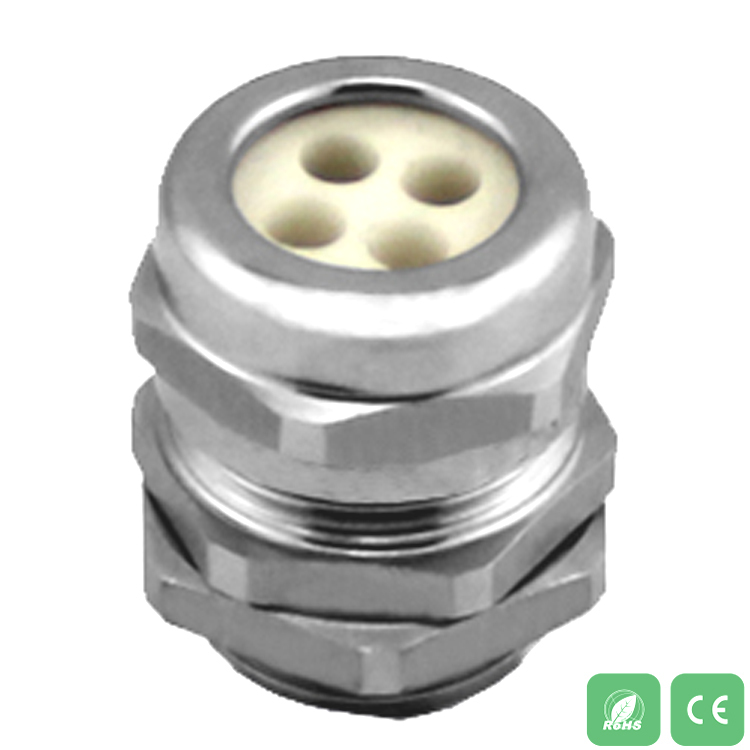 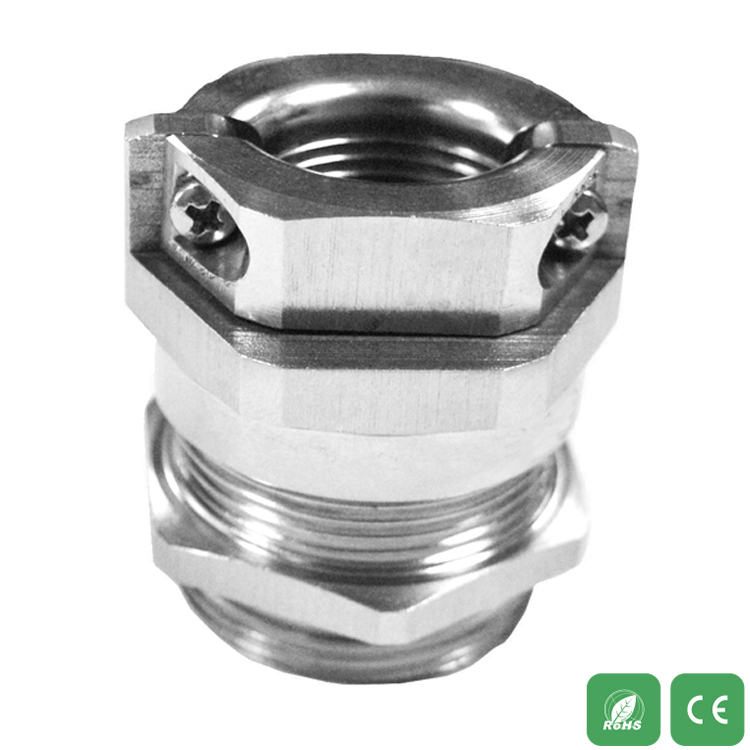 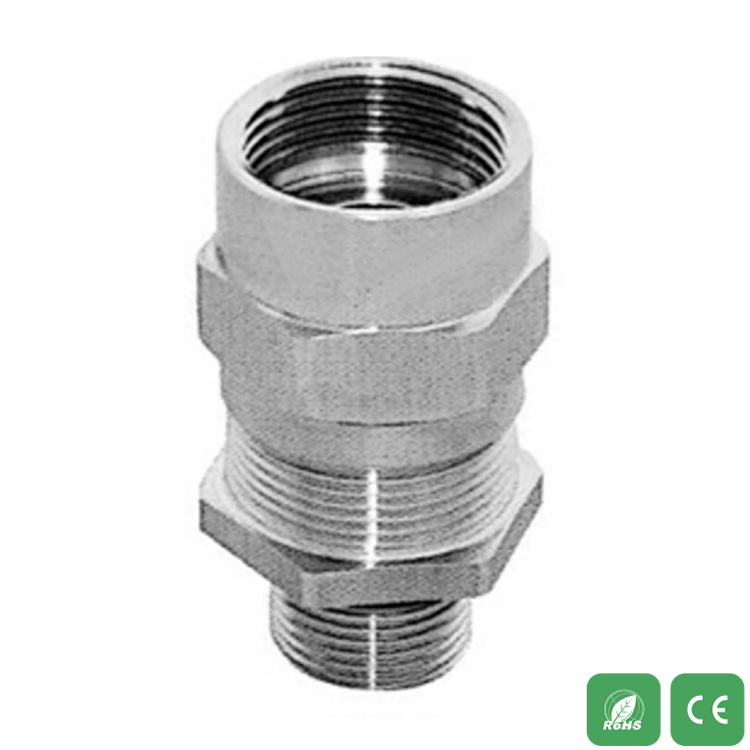 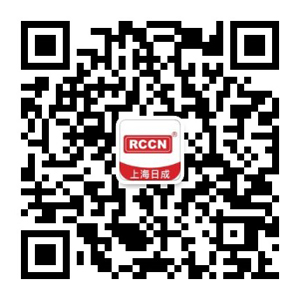 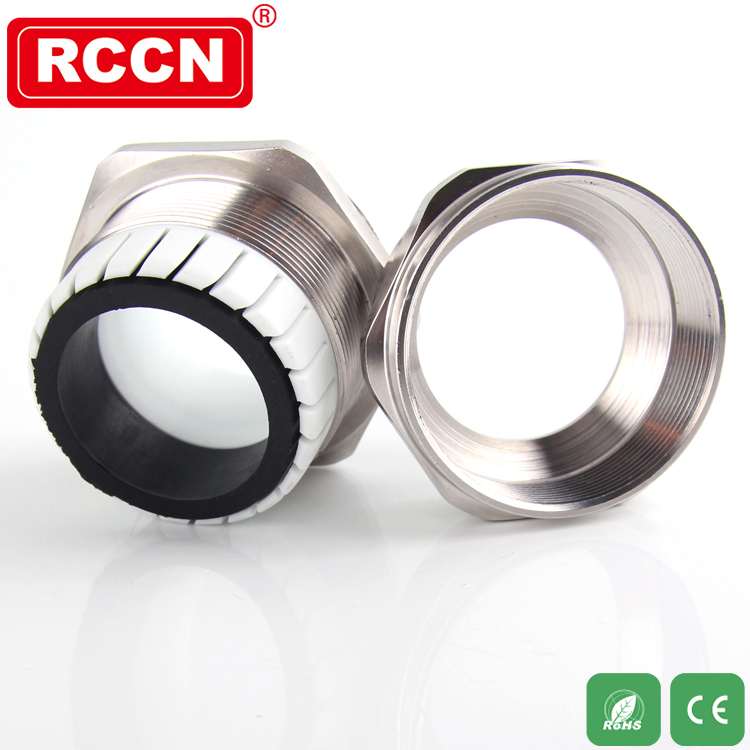 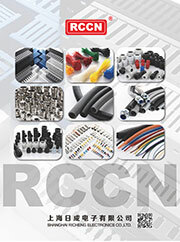 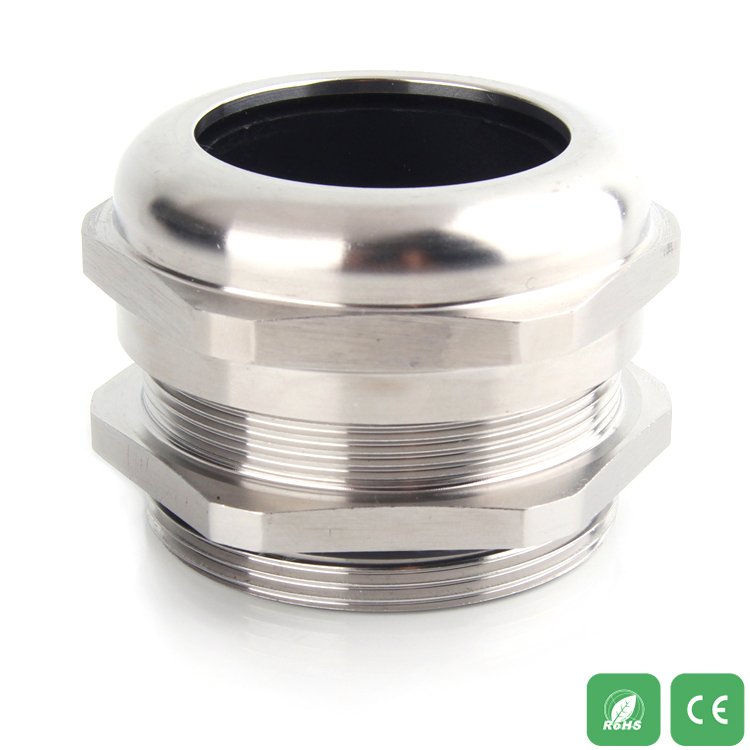 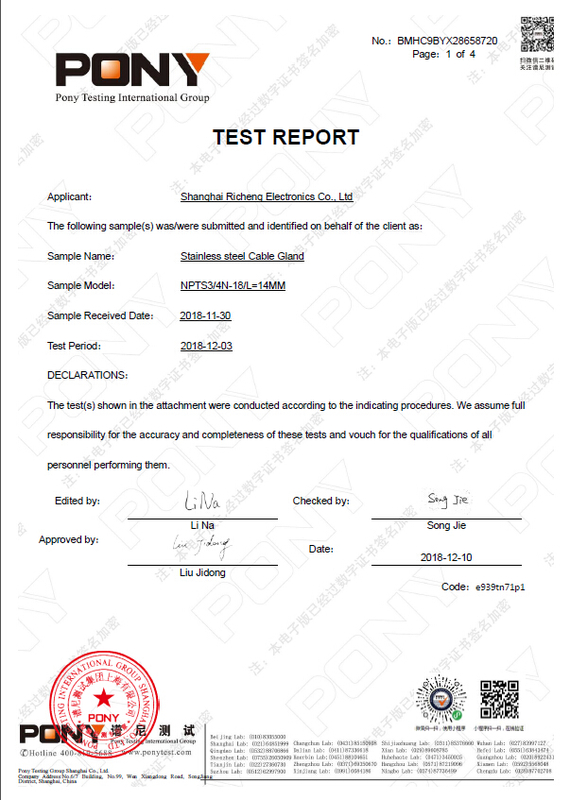 Applications: Cable waterproof connector is an accessory product of the cable. 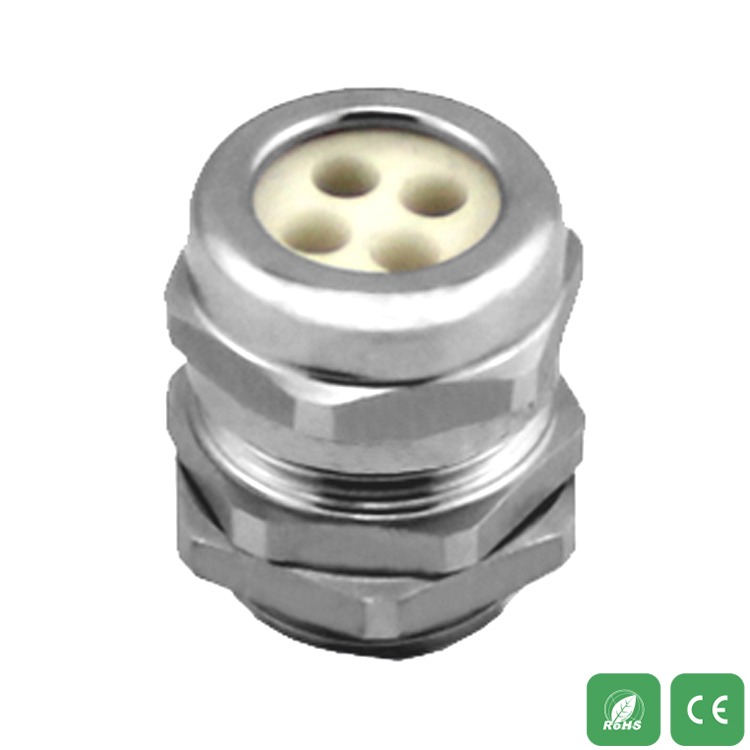 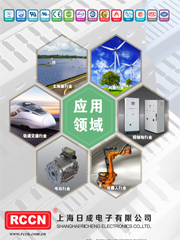 The connector can be connected to the equipment box, and also can be connected to the electric equipment with the internal thread for the import and export according to the selected thread.